Ethical. 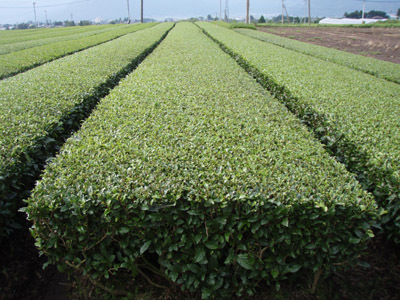 We buy our tea directly from 100% independent, family-owned and -operated tea farms. Our growers own the land they work, and they work it themselves. Environmentally Responsible. 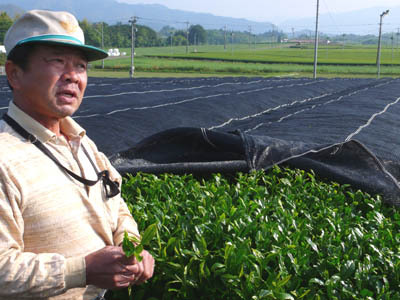 All of our growers are certified eco-friendly under the Japanese government’s Eco Farmer Program..
Quality. 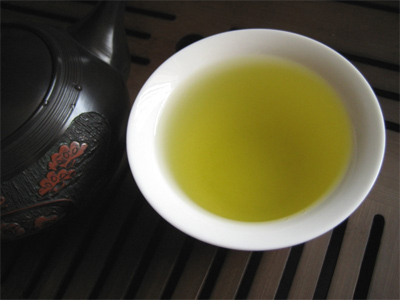 Mellow Monk's small-farm Japanese green tea is made the traditional way by growers who are veritable artisans of tea. 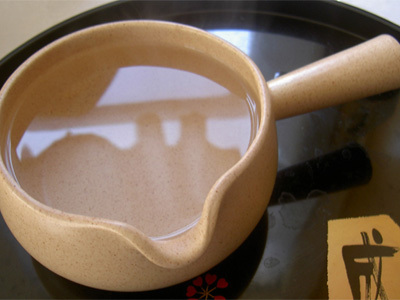 They provide us with the same exquisite tea they produce for their traditional tea shop customers, who are some of the world's most demanding drinkers. 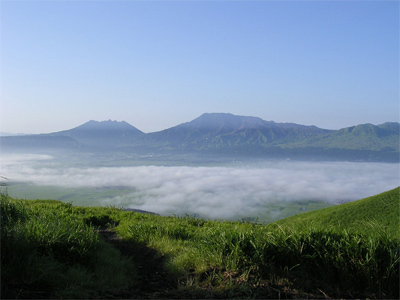 The farms are located amid the pristine nature of Japan's Aso region, located on the island of Kyushu. 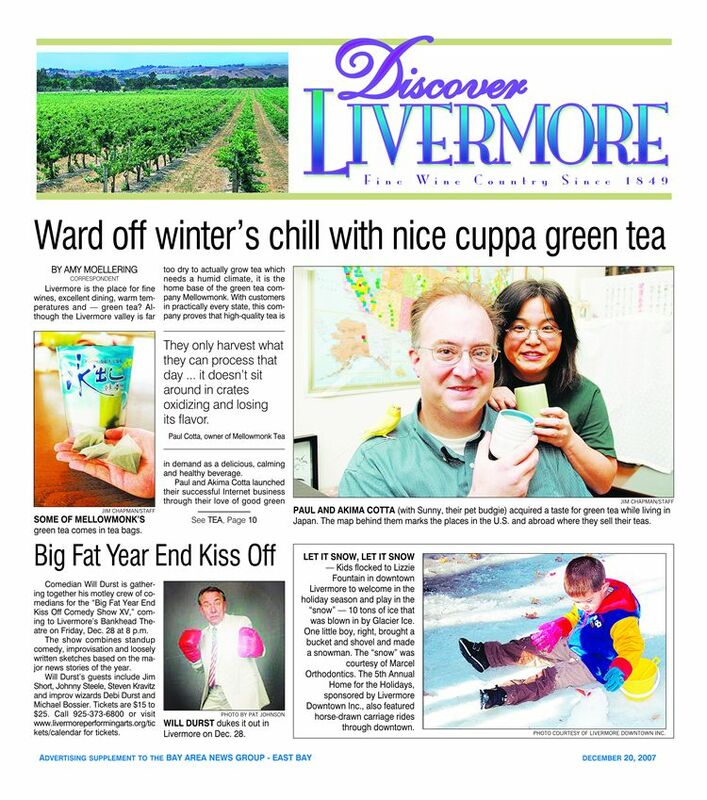 Paul and Akimi Kotta founded Mellow Monk’s Green Teas in Livermore, California, in 2003. 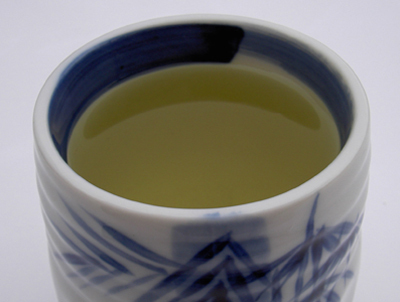 The green tea they sell comes from the rural Japanese town of Aso, where Akimi was born and raised. 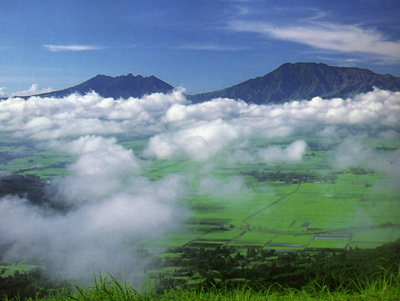 They lived in Aso for seven years; their daughter was born there. All of Mellow Monk's growers are certified eco friendly under the Japanese government's Eco Farmer Program. Mellow Monk® is a certified member of Green America's Green Business Network. Our reviews are now listed on their own review page. Read announcements on the blog.